Cairo Tours will help you to make most of your time as there are countless things to do and see in Cairo. our wide variety of Cairo day trips will take you to explore the great pyramids of Cheops. Chefren. Mykerinus and The Egyptian Museum or exploring old Cairo visiting Cairo Citadel or Islamic Cairo Visiting ancient mosques or even head to Luxor visiting Luxor temple, Karnak Temple, the valley of the kings and Hatshepsut temple for a whirlwind tour of Ancient Upper Egypt. All of these Cairo tours are sure to add something unforgettable to your Tours in Cairo. Discover Pyramid Tour In Egypt visiting Giza Pyramids! Your guide will take you to the 5000-year old Great Pyramids. Stand at the Pyramids, of Cheops, Chefren, Mykerinus and guarded by the Great Sphinx. Explore Ancient Egypt all in one day. Take in the Giza Pyramids of Cheops, Chephren and Mykreinus and the Sphinx before visiting the Egyptian Museum with the largest collection of Egyptian antiquities in the world. 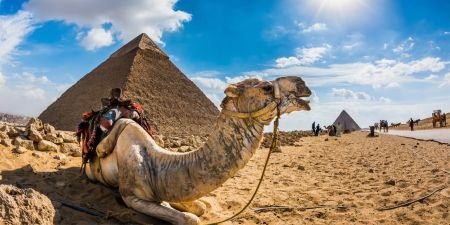 Discover Giza Pyramids Tour Visiting the Pyramids and the Sphinx, then the older Step Pyramid at Sakkara and Memphis, the first ancient capital of Egypt to Witness the greatest of Ancient Egypt near Cairo all in one day. Photos keep your happy moments alive. Great memories without photos make these memories fade away, Memphis Tours gives you the chance to catch all happy moments while enjoying old cairo. Drive from Cairo to Birqash to visit the camel market in Cairo. You will enjoy a unique experience while seeing merchants buying and selling camels in inside the market watching the traders negotiating and making deals. 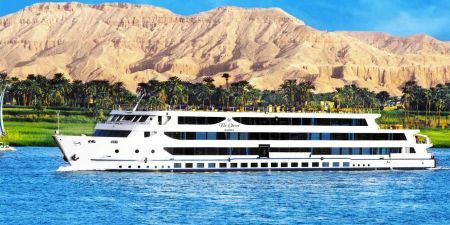 Enjoy Cairo To Luxor Day Trip Visiting: Karnak Temple, Luxor Temple on the East bank and see the Valley of the Kings and Hatshepsut Temple on the West bank, Memphis Tours representative will guide you the whole day. Ever wondered how celebrity photos captured ? 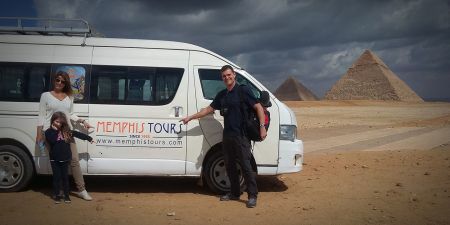 Memphis Tours gives you the chance to keep your happy memories long live with you, bringing out your best smile along with some of Cairo’s most beautiful sightseeing. Enjoy amazing wekalet el Ghouri Tanoura in Cairo which considered the most amazing Egyptian traditional musical nights, Wekalet El Ghoury, is an architecturally stunning arts center in El Azhar in Cairo. 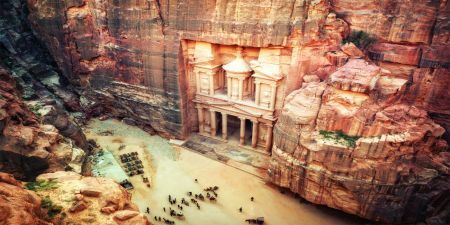 Enjoy Cairo To Alexandria Day Trip, Visiting rock-cut Roman catacombs, the ruins of a Roman temple complex, and Qaitbey Citadel. 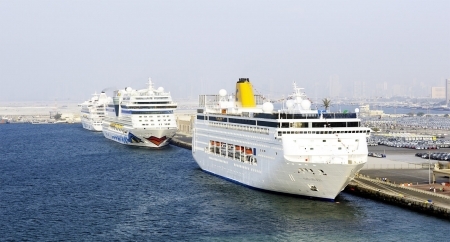 Visit the old Bibleotheca Alexandrina and enjoy fresh seafood by the Mediterranean. Enjoy Bahariya Oasis Tour in the Western Desert, then head to the surrounding desert to watch the unique regions known as the Black and White Deserts in a breathtaking experience that will mark your stay in Egypt. Enjoy a Quad Biking At Giza Pyramids in the desert around the Pyramids, where you can enjoy the view of the Pyramids while quad biking in a unique experience that has something to add on your tour. Discover Felucca Rides On The Nile In Cairo. These Egyptian sailboats have been used for millennia to move up & down the Nile, but they are also an ideal way for a relaxing night, making the most of stay. This adventure will take you off of the traditional tourist track to El Minya, 4 hours south of Cairo in Upper Egypt. Enjoy two day tour in the area Visiting: ancient pharaonic tombs, Tuna El Gabal, Beni Hassan and Tel Amarna.